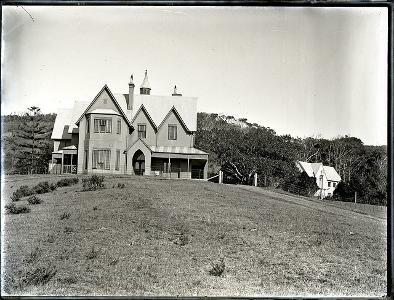 The Ridge, Merewether, 12 June 1901. From the Ralph Snowball/Norm Barney Collection, University of Newcastle, Cultural Collections. Edward Christopher Merewether, superintendent of the Australian Agricultural Company from 1861, lent his name to the modern Newcastle suburb. Having been well-educated in Oxford England, Merewether found work as a secretary and aide upon arrival to Sydney in 1841. After a string of government and clerical jobs, Merewether was offered the position of superintendent of the AA Company. 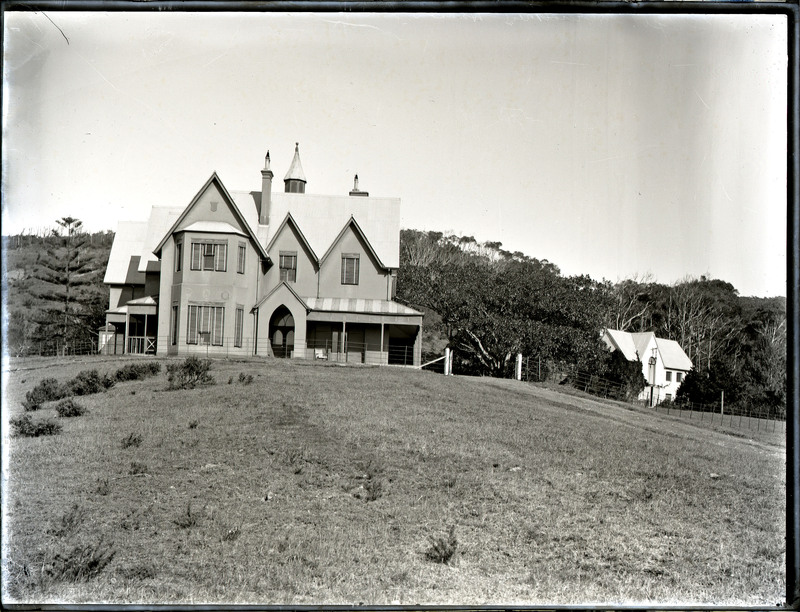 He moved to the Hunter Valley and built ‘The Ridge’ on Burwood Estate. This is the suburb that would later bear his name. As superintendent, he restored the Australian Agricultural Company’s fortunes, helped overcome the coal-mining labour difficulties, and in 1872 worked with James Fletcher to establish the “vend” system. The vend system sought to regulate the price of coal in the industry by which the major colliery proprietors would share trade while maintaining the price of coal – a practice that was thought by managers to provide certainty for the coal industry.During this time he supervised both the mines and agricultural holdings of the company. He was accused of mismanagement in 1876, and left for Sydney soon after. Though he only lived in Newcastle a short time, he continued to visit often, and financed the building of St. Augustine’s Church of England.